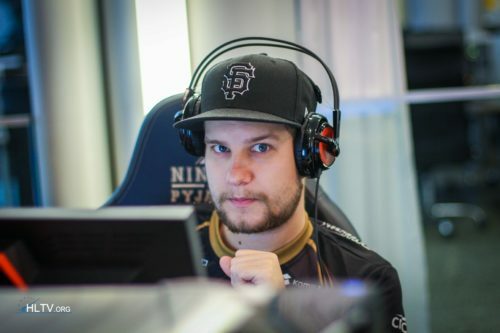 In my opinion he is the best player atm.. if i had the choice to pick over all the fragsters.. he would be my option nr 1. !! Xyp9x the beast!! He's so calm and collected and a great teamplayer, know his place in this team. Imo truly one of the bestest in this game. Astralis wont win Blast SÃO PAULO.